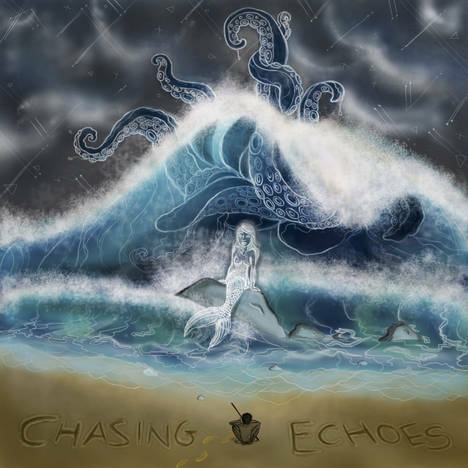 Chasing Echoes | The Multiverse Concept | OK Listen! 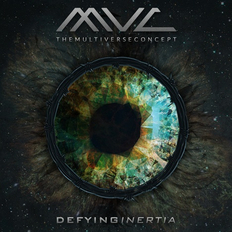 Chasing Echoes is the second full length album by Pune based progressive metal project "The Multiverse Concept". The album is an instrumental journey themed around "self discovery".